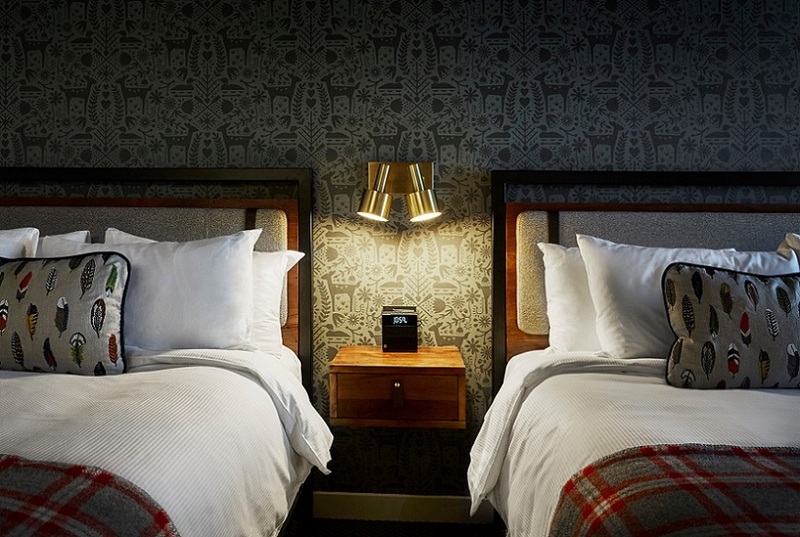 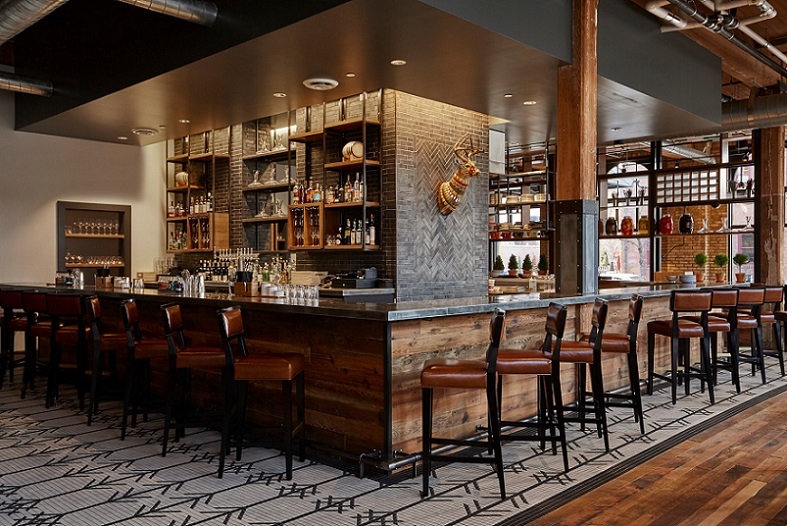 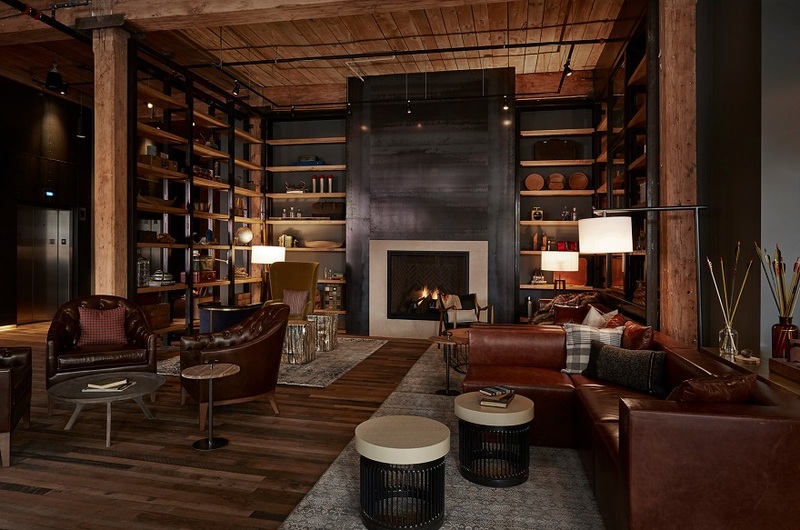 The Hewing Hotel is dedicated to crafting an unforgettable, high-quality experience for travelers and locals. 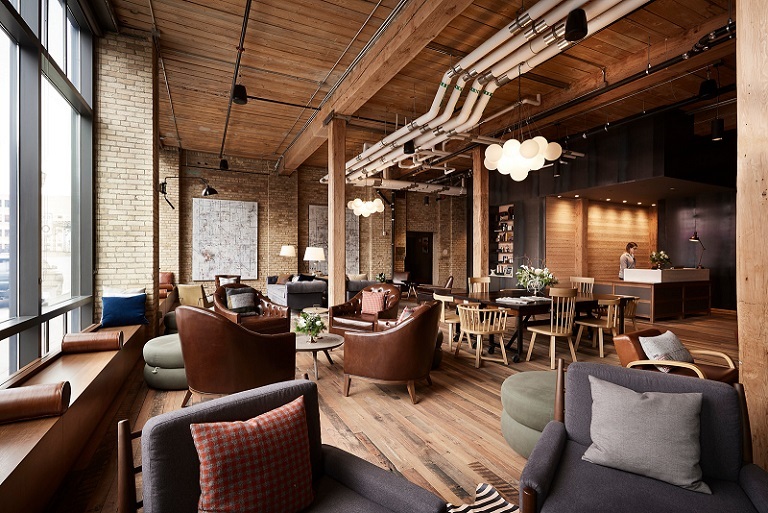 Exposed timber and brick, tall ceilings and original industrial elements mix with high-end interiors to create an original and inviting experience. 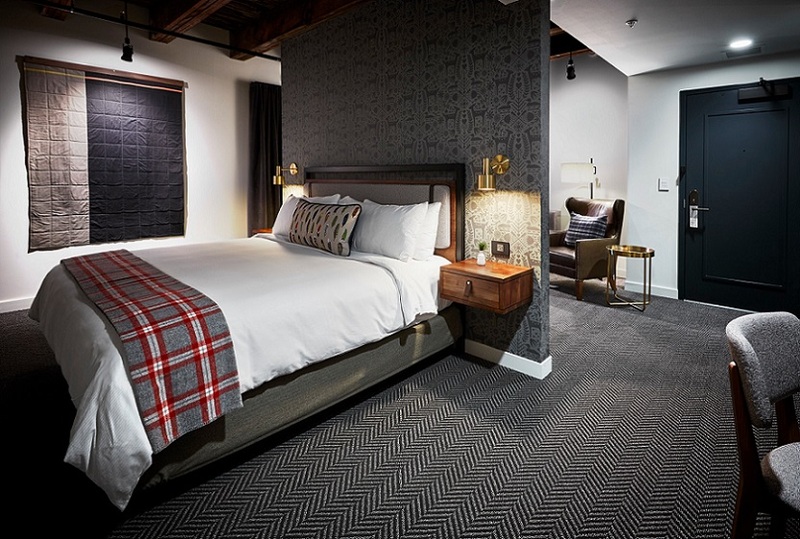 With exceptional service, regionally-inspired dining and well-appointed rooms, the Hewing Hotel is a luxurious and authentic local experience that is truly one of a kind. 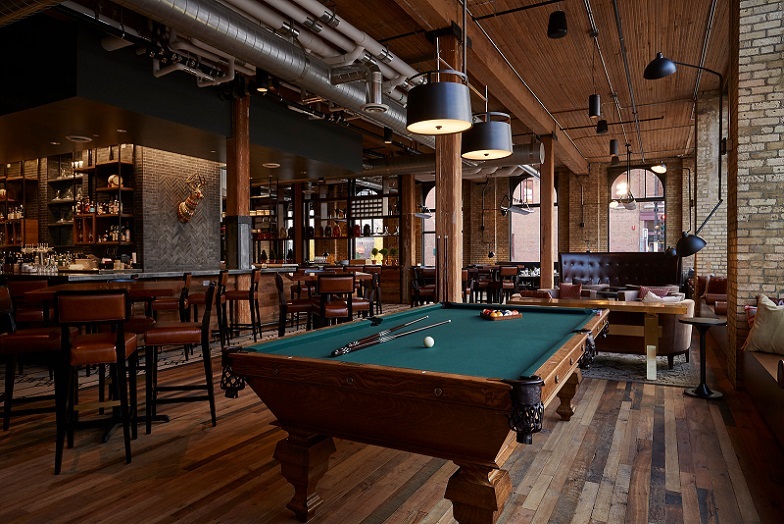 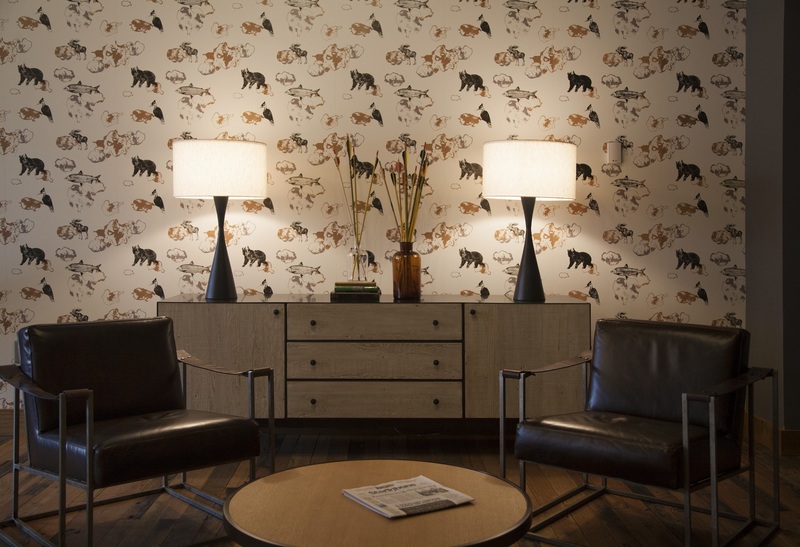 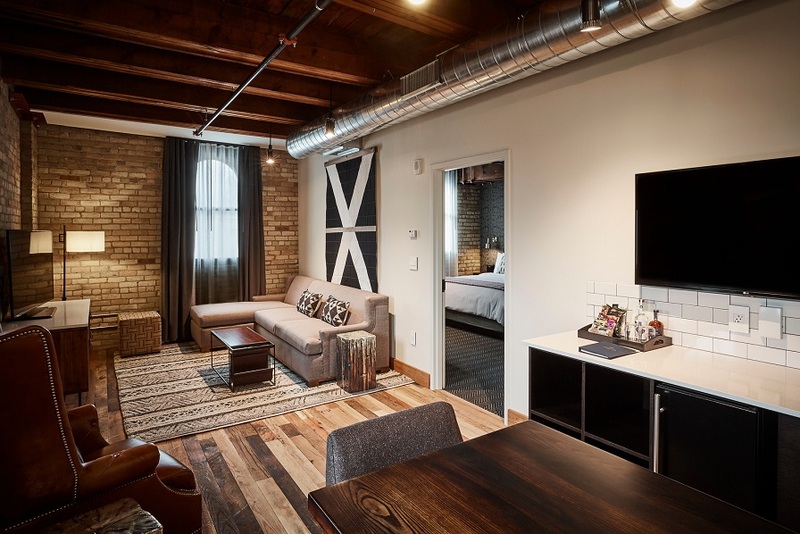 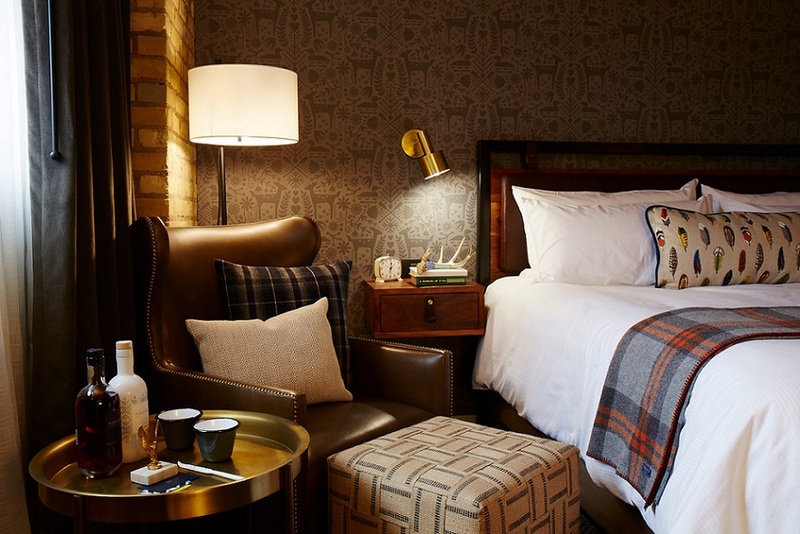 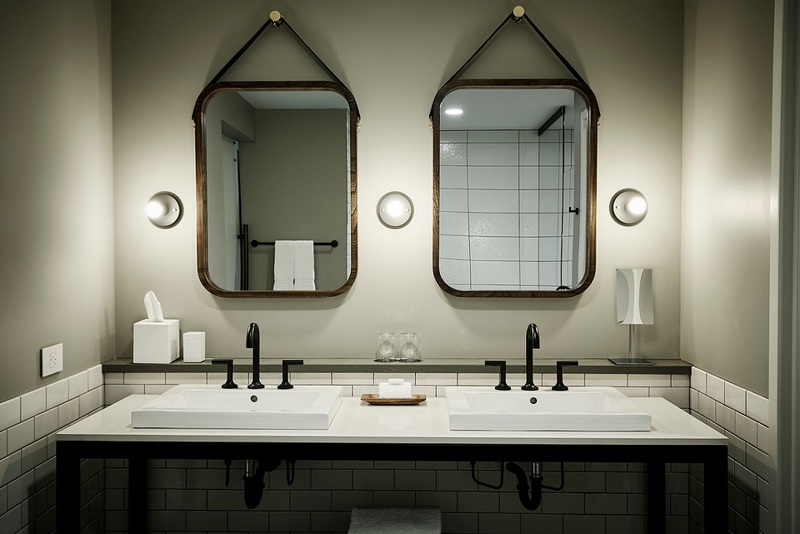 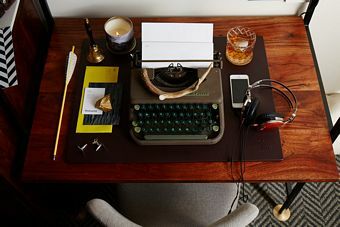 Hewing Hotel is your local living room of the North Loop neighborhood in Minneapolis, Minnesota. 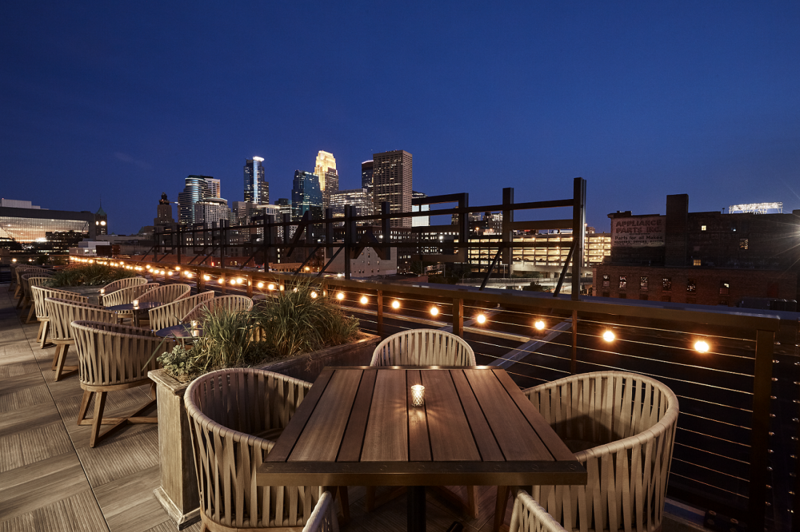 Adjacent to downtown, the North Loop is ideally situated near theaters, parks, the Mississippi River, a farmers market, Target Center and Target Field. 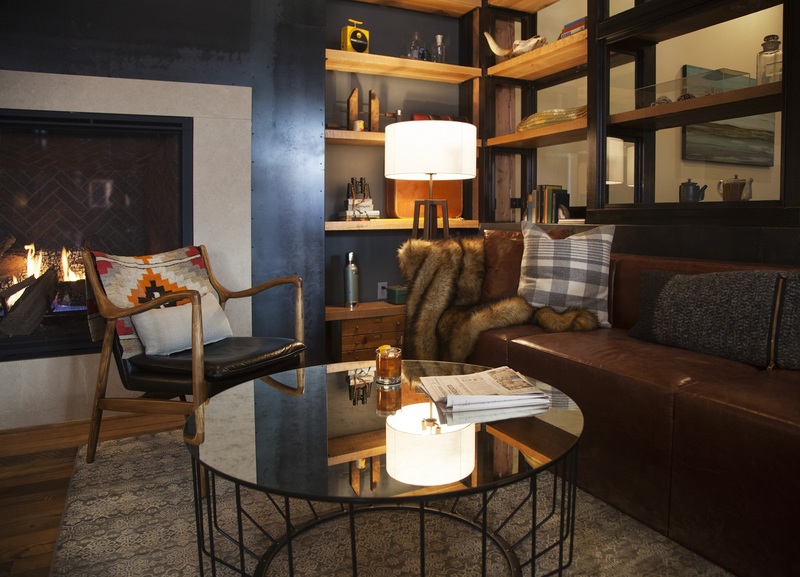 Mass transit is steps away and the neighborhood is great for walking and biking. 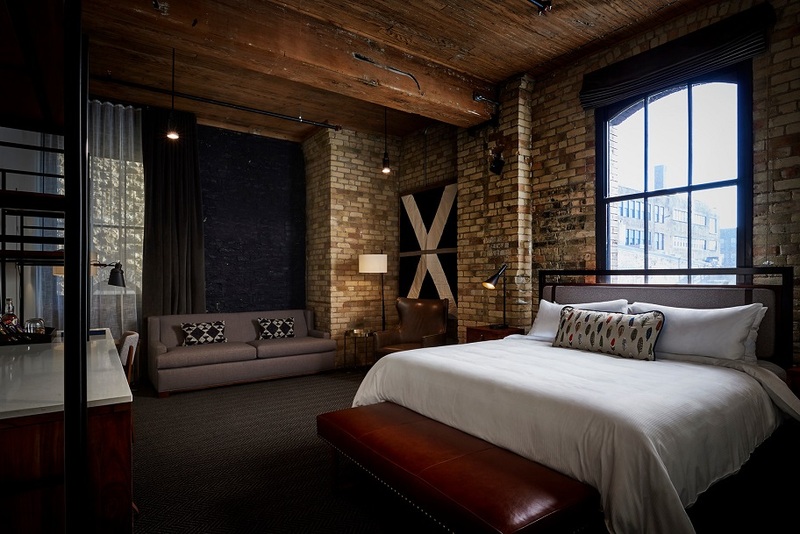 You won’t find a finer location than the Hewing Hotel.